This year’s annual conference took place in Holland, October 12-October 15. The title of the conference was “Trust as the Foundation of Emotional Safety”. Tatyana Tsyrlina-Spady, Board Member of the Korczak Association USA attended the conference, and can share with you the materials. Read her article in the Spring Summer 2017 issue of our newsletter. This year’s annual conference took place June 23-June 26 in Portland, Maine. The title for the 2016 conference was Port of Potential. Mariola gave a talk on “How to Love a Child”. The Take a Break Area from the Five Star Program® was of great interest to many international attendees. To learn more visit the Educational Kinesiology Foundation website at http://www.edukconference.org. 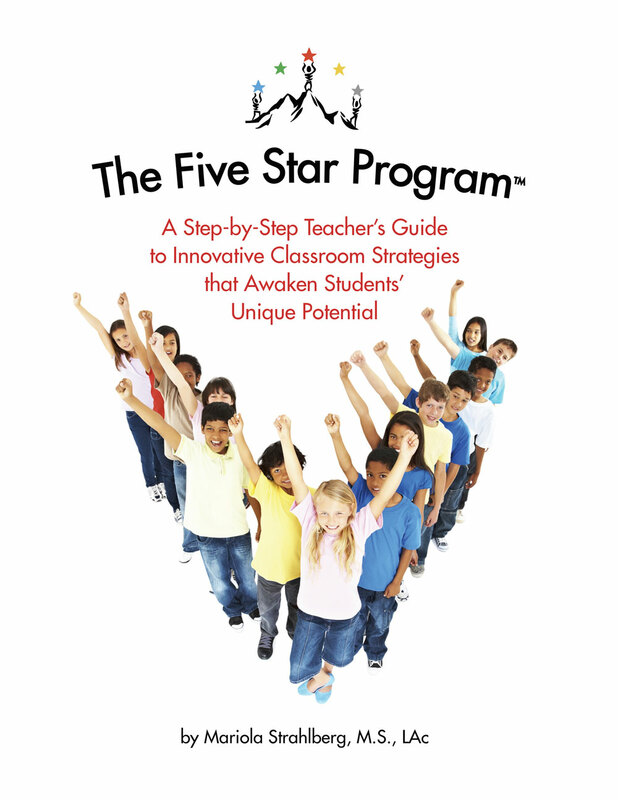 “The Five Star Program®-A Step-by-Step Teacher’s Guide to Innovative Classroom Strategies that Awaken Students’ Unique Potential” has been published and is available at Createspace and Amazon. Our founder, Mariola Strahlberg created a simple five-step process to help students improve their academic performance, manage stress, and foster a positive attitude towards learning. The program has been used for many years in local schools, summer camps, after school programs and in Mariola’s private practice. To learn more visit Five Star Program®. Since April 2015, Mariola has been working with a Polish Saturday School in Mahwah, NJ to introduce children to the teachings of Korczak, life in the orphanage, the idea of children’s rights and the Five-Star Program. Click here to read more.